Blessing Bags are provided for children who enter the foster care system in Pushmataha, Choctaw, and McCurtain Counties. During this very difficult time of transition, children are often unable to bring any basic items with them. The few items they have are often carried around in a trash bag. The United Methodist Churches in these counties, as well as the Oklahoma Department of Human Services, and local businesses and individuals are working together to ensure that every child has a chance to receive a blessing bag. Currently, we have hundreds of children in foster care in these three Southeastern Oklahoma counties, with an average of a hundred more entering each year. 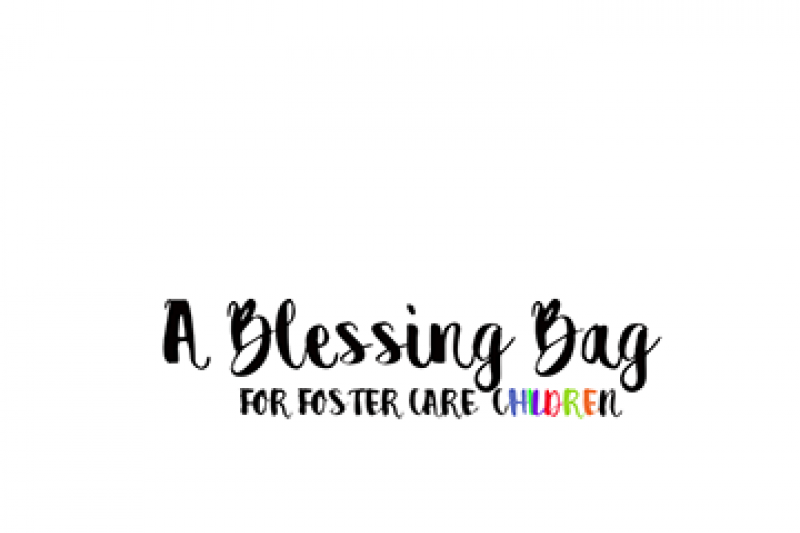 A blessing bag is a duffel bag containing a few basic toiletry/hygeine items, a blanket, pajamas, an age appropriate Bible, journal/coloring book with pens/crayons, and a stuffed animal/toy for comfort. With a heavy heart, after watching a local newsclip of a child carrying their possessions in a black trash bag, Mrs. Elizabeth Witt got together with our pastor and our congregation to form this ministry. Beyond just providing a bag however, these groups are also working together to provide ongoing support for the foster children and to act as a resource for foster families in our area. We are proud to be making a difference for these individuals of precious worth in our communities! If you'd like to donate your time, blessing bag items, or make a monetary donation, please contact the coordinators.